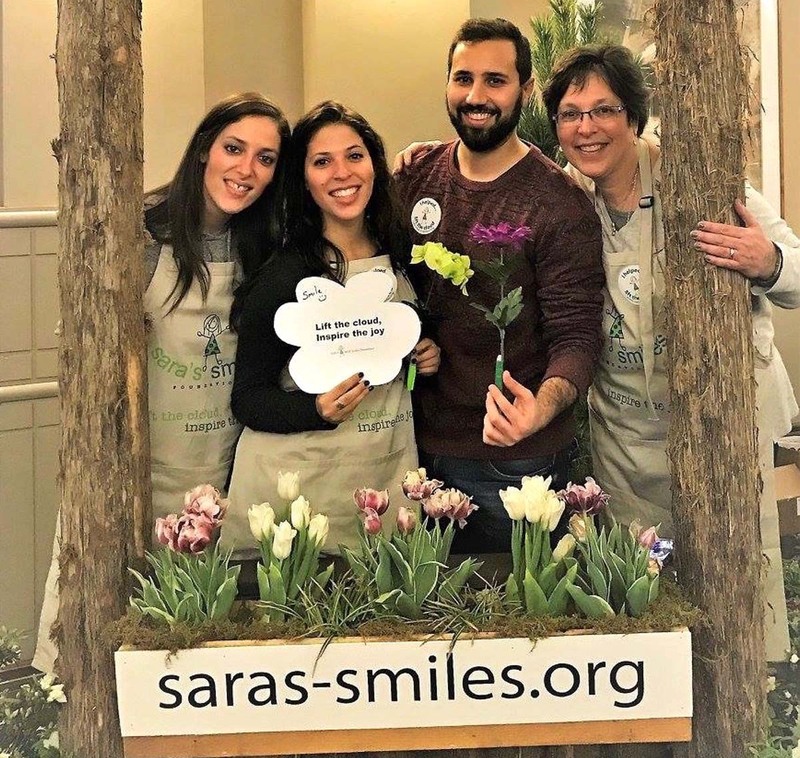 Sara’s Smiles Foundation again hosted our Inspiration Station at the 2018 Philadelphia Flower Show, March 3-11, at the Philadelphia Convention Center. The Flower Show is the largest, longest continual running flower show in the world. Over 250,000 people attended this year, many stopping by our booth and sharing a word of cheer with the brave children battling cancer. The Inspiration Cards, filled with encouraging words written by folks from all over are given to our kids to show them the enormous amount of energy being sent their way.